I spent two years reading the Torah in almost complete isolation. I am able to be there. That no friend or family member is there for me, when I return from this arduous study, is part of the lesson. I am in communion with God. He is a jealous God. The Book of Ruth is read through the night on Shavout. I believe Jesus is celebrating the sacred meal known as the Last Supper. His disciples can not stay awake. I have suspected there was a switching of scrolls by Josiah. 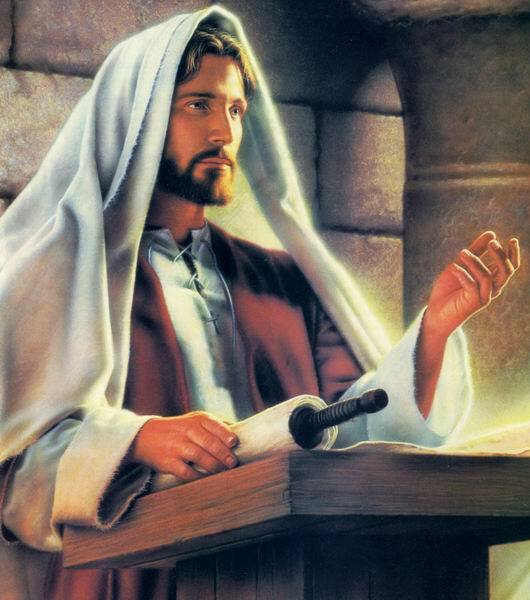 Did Jesus produce the original scrolls, and, he shared them for the first time. This would warrant an arrest. I followed the reference below, and found……..
8 This book of the law shall not depart out of thy mouth, but thou shalt meditate therein day and night, that thou mayest observe to do according to all that is written therein; for then thou shalt make thy ways prosperous, and then thou shalt have good success. According to the Hebrew Bible, in the eighteenth year of his rule, Josiah ordered the High Priest Hilkiah to use the tax money which had been collected over the years to renovate the temple. It was during this time that Hilkiah discovered the Book of the Law. While Hilkiah was clearing the treasure room of the Temple he discovered a scroll described as “the book of the Law” or as “the book of the law of Yahweh by the hand of Moses“. The phrase “the book of the Torah” (ספר התורה, sefer ha-torah) in 2 Kings 22:8 is identical to the phrase used in Joshua 1:8 and 8:34 to describe the sacred writings that Joshua had received from Moses. The book is not identified in the text as the Torah and many scholars believe this was either a copy of the Book of Deuteronomy or a text that became a part of Deuteronomy. “QUESTION: Why do we stay awake the entire night of Shavuot? don’t fall asleep but stay up the entire night studying the Torah. (Likutei Tzvi – also Magen Avraham, Orach Chaim 494). I read to my disciples from the Book of Ruth on the Mount of Olives during the Shavout, when the figs were being harvested. My tribe, Judah, was involved in slavery. I confronted them. They tried to murder me by throwing me over a cliff. I have come to found a True Democracy in the name of the Lord, so that all men and wonen shall be free and equal in the eyes of our Creator.